Shan’ann & Chris = Mary Sue & Gary Stu? Chris Watts Case: What would Sherlock Holmes Do? Crime Scene at 2825 Saratoga Trail? Shan’ann Watts: MLM & Magical Thinking – just how bad was it? What impact did THRIVE have on Shan’ann’s marriage? Shan’ann Watts died Intestate – Is A Court Battle Looming in Probate Court over Life Insurance? Is SHE Chris Watts’s Mystery Mistress? Dirty South Customs = Shan’ann’s Dirty Little Secret? Chris Watts Stoic During His Arrest – just like Scott Peterson, WTF? Chris Watts: It’s time to talk about Why. Prior to the murders, was Chris Watts a good father? What did Chris Watts HATE about Shan’ann? Chris Watts: What possibilities exist for his Defense Case? Hold up, is that a SCRATCH on Chris Watts’ neck? Why is there a scratch on Shan’ann Watts’s neck? Was Shan’ann a *genuine* person? Did Shan’ann Watts know something was seriously wrong in August? COULD Shan’ann have killed her children? What do the stats say? #ChrisWatts Why does it fascinate us? Who Broke the Basement Window? What to make of the “Last Photo” of Madeleine McCann? 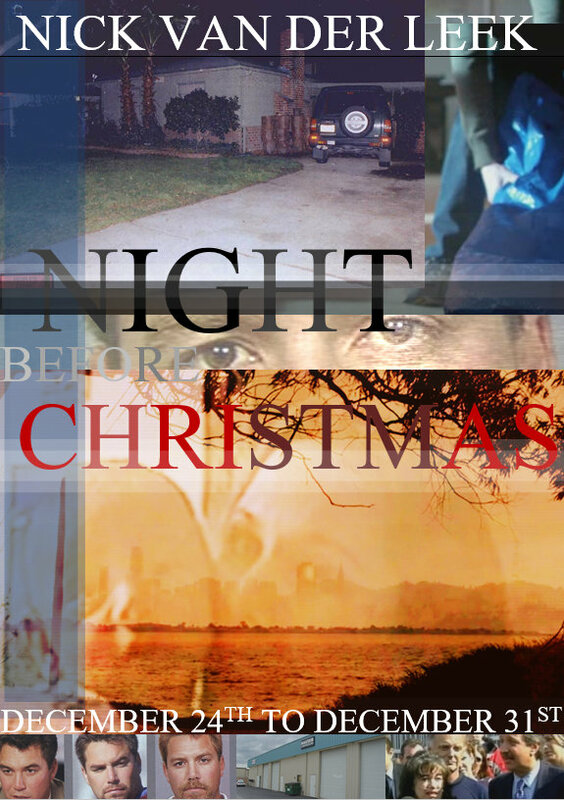 Two Sides to the McCann Story – or more? MCCANN WORLDWIDE EXCLUSIVE: #Shakedown reveals the inside scoop to Sunday Night’s Breakthrough! 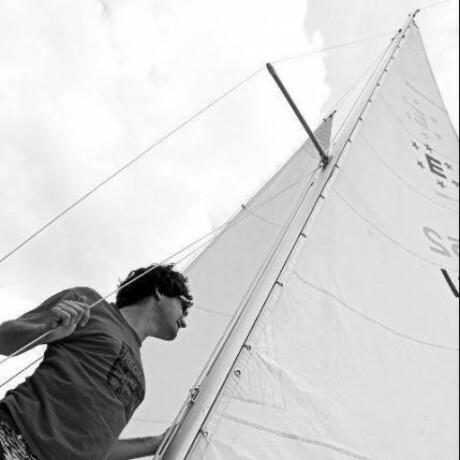 Incredible Story! Where were you when Madeleine was reported Missing? 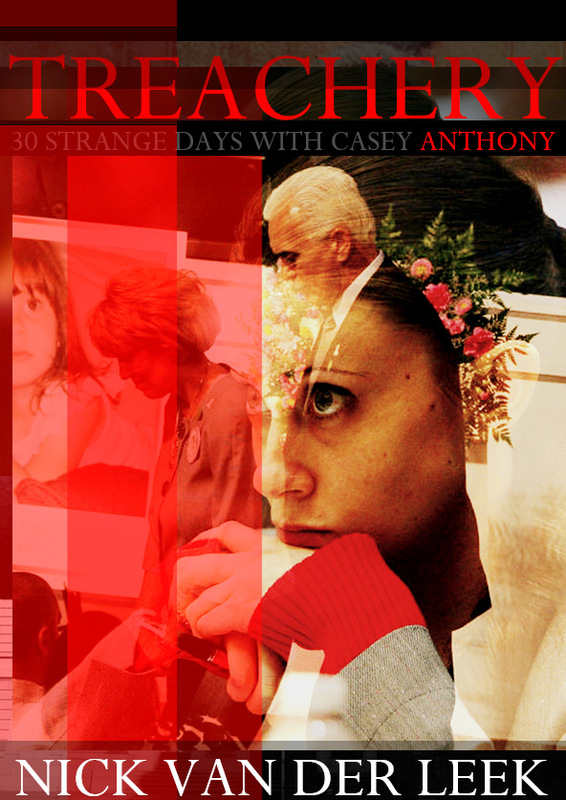 Is THIS Casey Anthony’s motive, timestamped, in her own words? 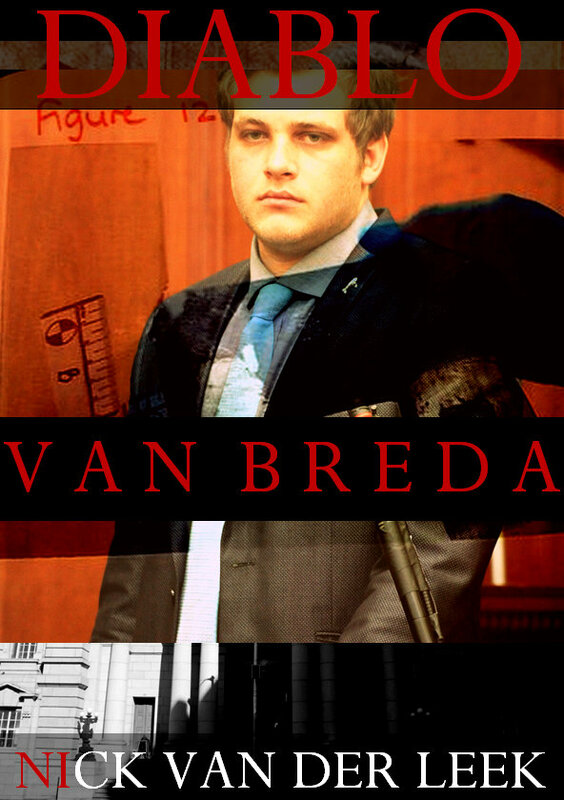 Henri van Breda’s axe at the DeZalze crime scene – what’s wrong with this picture? A Week Later, Stephen Paddock’s Motive Still a Mystery. Really? 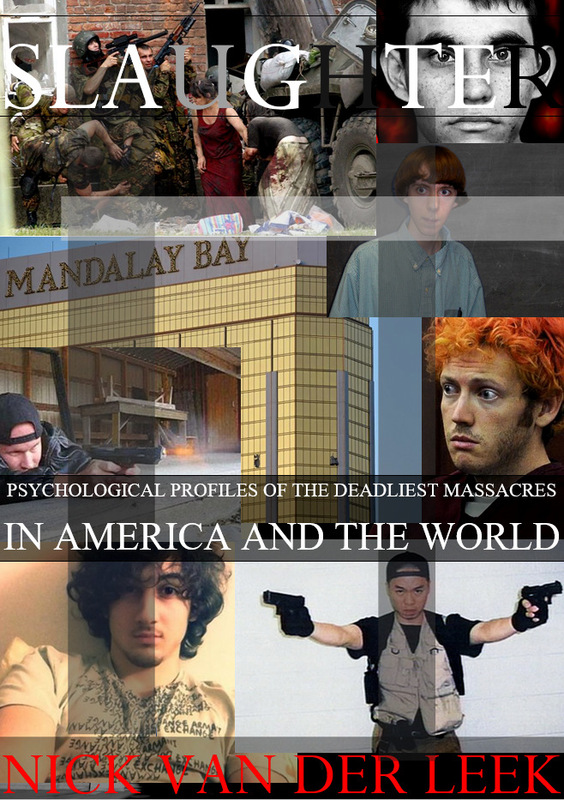 “Nobody knows Stephen Paddock’s motive 6 months after Las Vegas.” Really? Why did “Blade Runner Killer” jumble its timeline? Why is it such a god-awful mess? Beth Karas on Oscar Sanitizing the Crime Scene? If Oscar wanted to sell his story, could he, and if he could, why doesn’t he, and if he has, how has he? 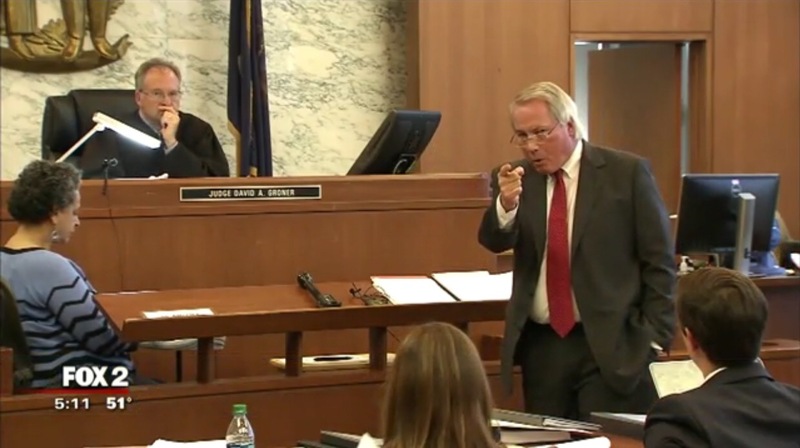 Has Judge Greenland Become Persona Non Grata? What sentence will Oscar Pistorius receive next month? 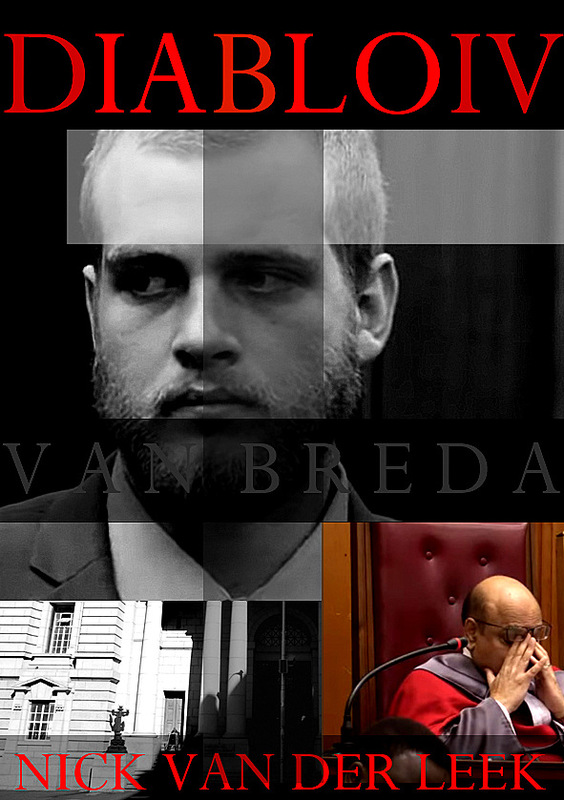 What is Henri van Breda’s ring of power – and pain? 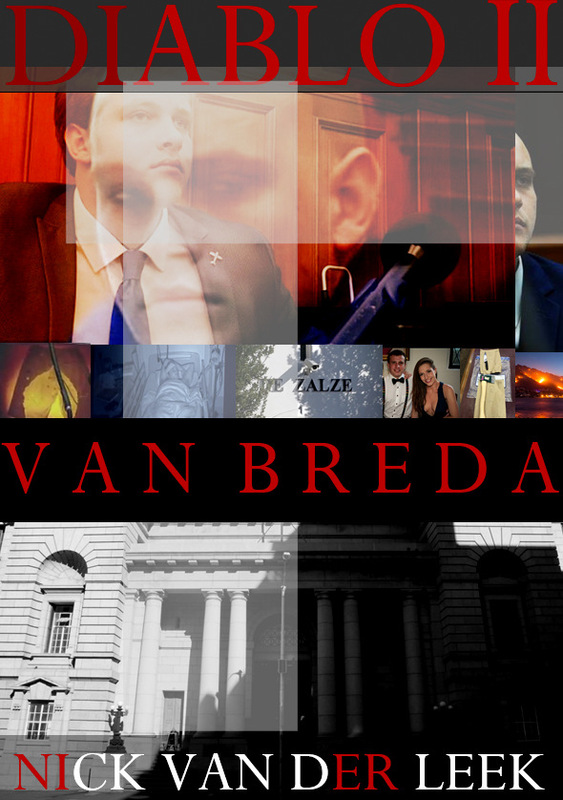 Van Breda Sentencing: “Taking a wrong turn” – does it happen suddenly or systematically? 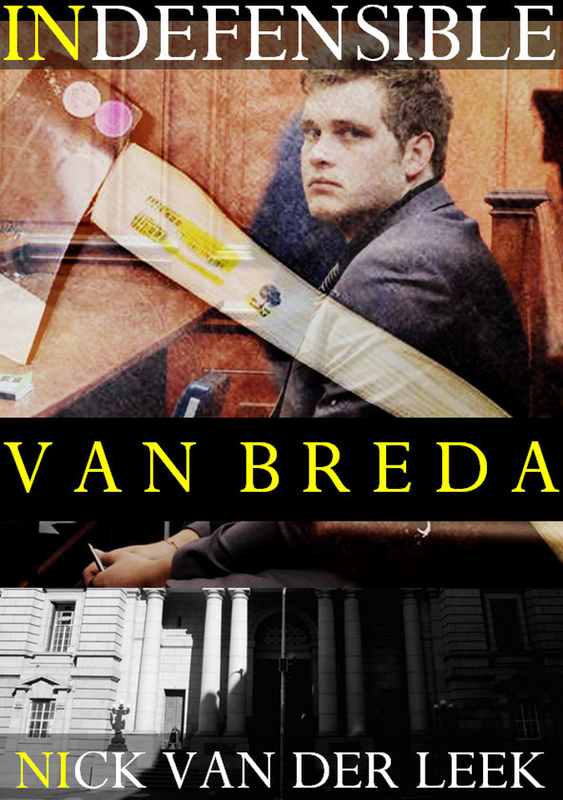 Van Breda: Monday’s Closing Arguments – what to expect? The Axe Murder Appeal: Rumor Control and what to expect? Meredith Kercher: Another Murderer to go Free? 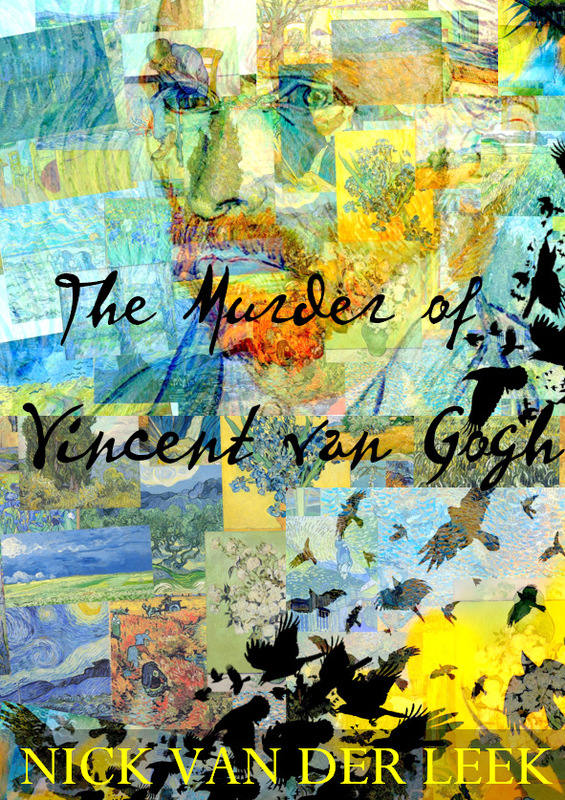 Can Vincent van Gogh’s ear be rescued from the towering haystack of mainstream mythology? If Vincent van Gogh didn’t cut off his ear, who did? Why did Mark Minnie go to Theescombe on the morning of his death, and what does it mean? #Rohde What did “Drama, but OK” actually mean? Rohde Trial: Can a body bruise after it has died, even one prone to bruising? Dr. Perumal, I have a question for you about faeces! Is the killing of Harambe the gorilla a crime, or not? 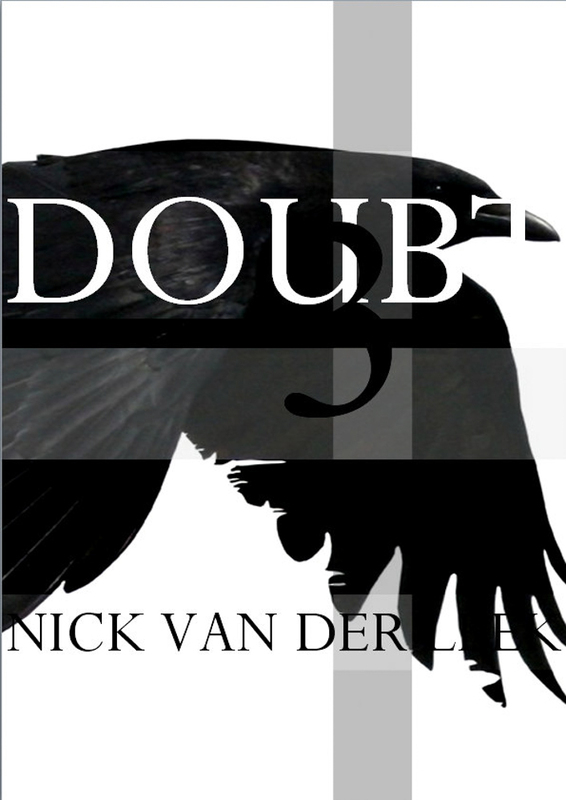 At 10:00 on Tuesday, June 19th, Jason Rohde’s version of events faces its sternest test. * Dr. Perumal, who performed the second autopsy on August 1st, 2016 in Johannesburg, a week after Susan’s death, will face a barrage of cross-examination from advocate Louis van Niekerk. I have a question of my own. It has to do with the configurations of blood, faeces and the gown belt. All of these were found outside the bathroom. In fact it was the blood on the wrong side of the bathroom door that first set the cat among the pigeons. That’s where the whispers that it wasn’t a genuine suicide but a staged suicide started. The blood is a problem, and the fact that it’s Jason Rohde’s blood too, is also a problem. In a hanging suicide scenario, there shouldn’t be any blood besides in the sterile confines of the bathroom. Rohde’s explanation is that he had a physical altercation with Susan, but not enough to draw blood either way. It’s on this knife edge that he’s really based his whole case. We are expected to believe he had a heated argument but a light altercation, and that following this he didn’t strangle her, Susan strangled herself. If the blood isn’t enough of a hurdle there’s the dressing gown belt which was found on the bed. Why was the belt not with the gown? It’s worth speculating, isn’t it? Susan was an exceptionally fit woman and physically strong. To subdue her would require commitment. A knee exerting maximum force on her chest would be sufficient to crack several ribs and her sternum. But asphyxia takes time. Even pinned down, a slowly-suffocating person can flail with their arms and legs. This is perhaps how Rohde sustained scratch marks to his back. 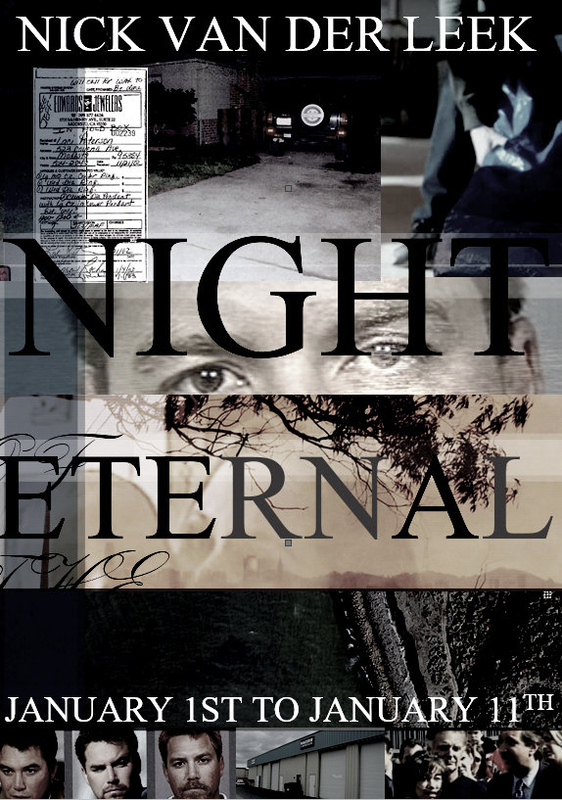 As soon as you have a scenario where death isn’t instant, you have to consider premeditation. 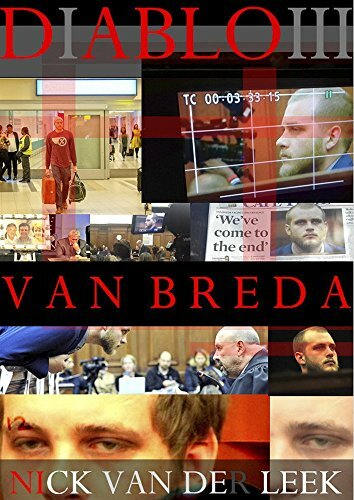 As the victim struggles, the murderer makes up his mind – commits himself – to going through with what he’s doing. Even if it’s in the heat of the moment, the moment may last several minutes. Planning is required to execute – the victim is first subdued, then silenced and then killed. The important issue to remember in a murder by suffocation is the sound. How do you keep someone quiet while pinning them down? One imagines there might be a knee on the chest, a hand over the mouth, and another hand pushing into the throat. That’s difficult to maintain as the victim attempts to wriggle and writhe out of this grip. 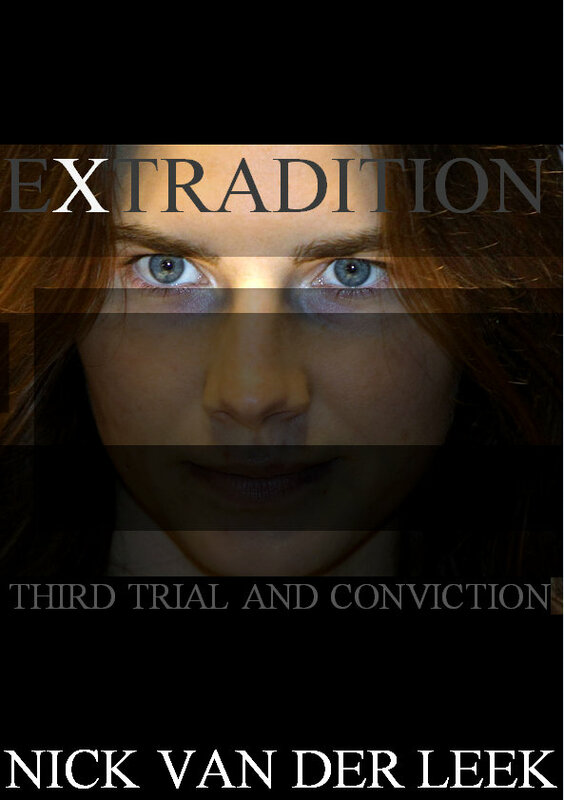 It’s the reason three assailants were suspected in the murder of Meredith Kercher. Jason Rohde also had an injury to his middle finger – perhaps a bite or a scratch wound. Another important issue is the intimate nature of strangling. It requires physical investment from the murderer. It’s not just the pull of a trigger, it’s a co-ordinated effort to dominate and then drain the life force out of the victim. The dressing gown belt may have been used as the murder weapon, perhaps stuffed into the victim’s mouth, or over it, or wrapped around her neck. Perhaps the belt and a pillow were used. 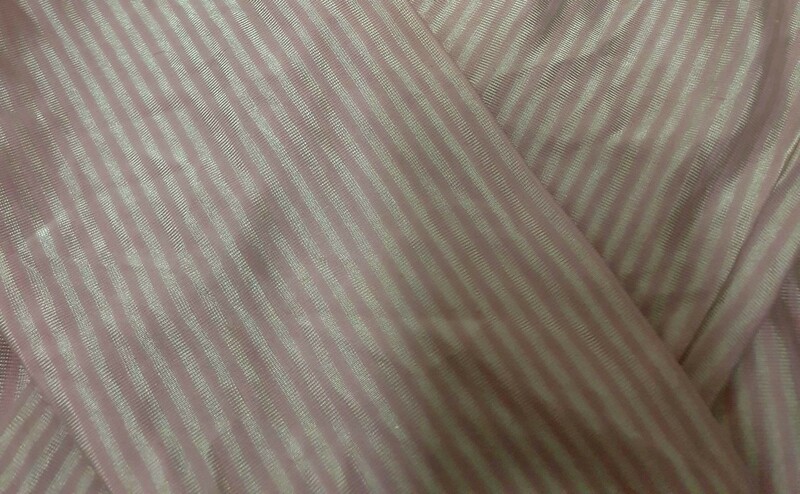 Perhaps the fabric of the gown itself was used. The belt would have gotten more effective purchase around the whole neck, and the pillow or duvet could have muffled choking and gagging noises, and Susan’s attempts to cry out. Abrahams testified that there was a pale appearance over the tip of Susan’s nose and upper and lower lips, with the imprint of her teeth against the inner part of the mouth. She said this showed that Susan may have been suffocated with a soft object. The belt could have also been a psychological mirror in the staging. If the belt was used to strangle, then a cord was close enough – her murderer might reason – to resemble the instrument of death. Was the belt left on the bed in error or intentionally? If there was staging, it’s difficult to imagine the belt was unintentionally overlooked. The killer in this scenario was in a confined space and had oodles of time to notice the belt. The fact that the belt and the gown are separated suggests I think an intentional use of the belt, and if that’s the case, the murderer may have wished to maintain a psychological separation between the murder weapon and suicide weapon [the cord]. The blood and belt together raise high hurdles for the defence, but the faeces evidence is even more problematic. Why were there faecal stains in front of the bathroom door? One might associate blood with murder more than faeces, but the question in this case is whether or not Susan committed suicide behind the bathroom door. The faeces introduces another question: where did she die? Faeces are a direct link to the post mortem process where the body discharges after death. Fluids like urine and mucous drain out of the body, out of several orifices, and if there are injuries, blood also drains. By far the biggest problem in Rohde’s story are faeces on the wrong side of the bathroom. My question to Dr. Perumal would be to explain the process of faecal discharge after death, and then comment on the evidence that faecal stains were found outside the bathroom. Doesn’t this mean the body was moved? Doesn’t this suggest faeces were moved? *I will provide analysis of the state’s cross-examination of Dr. Perumal’s testimony on Tuesday afternoon. The case keeps getting more and more intriguing. The defence phase tends to be a lot more twisty and surprising. I think we’re going to see plenty of fireworks over the next few days. 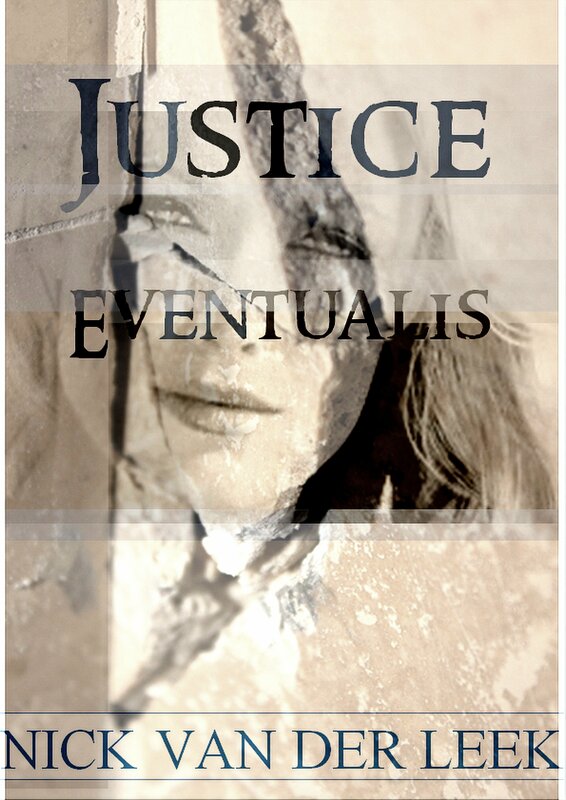 The 4th installment in the TWO FACE series is available now on Amazon Kindle. 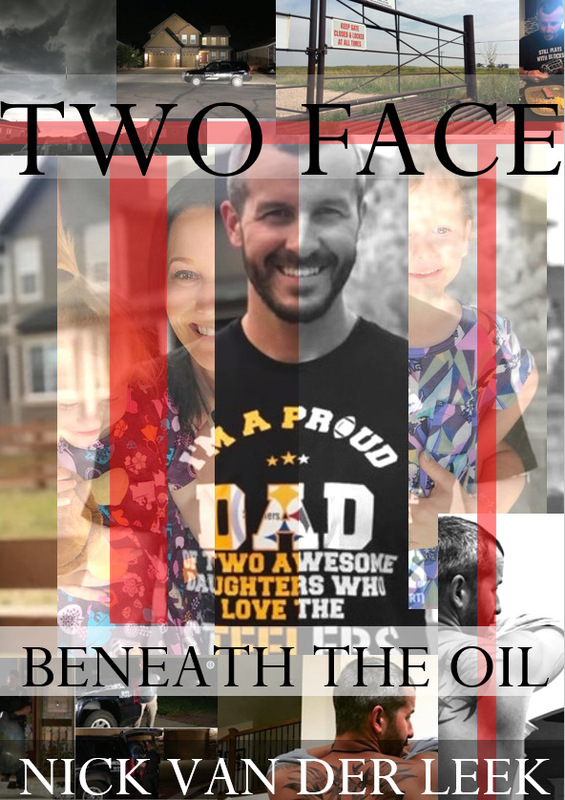 In BENEATH THE OIL, for the first time the full extent of how Chris Watts was locked-in is revealed, as well as why he may have broken out of his deeply dysfunctional marriage the way he did. Just Published! 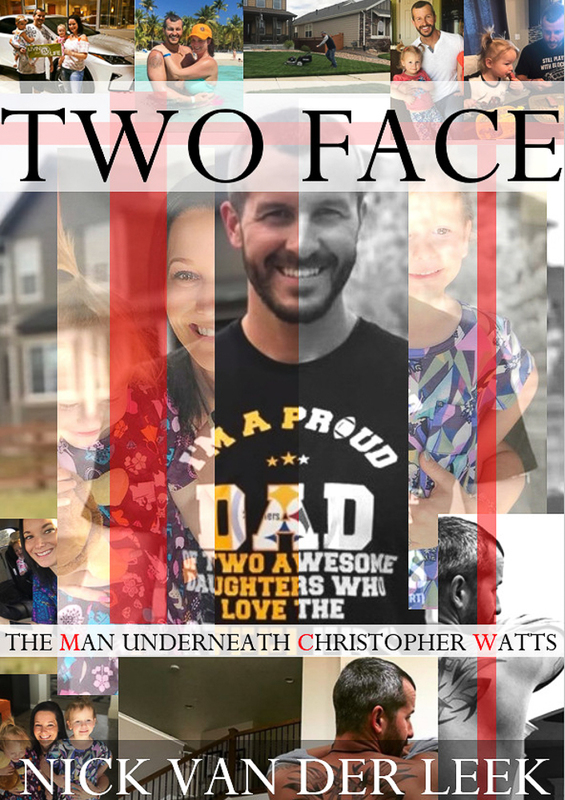 No one has been able to fathom Chris Watts’ motive – until now… Two Face is available now exclusively on Amazon Kindle Unlimited. ALL NEW! The second narrative in the Hopespring Series unpacks the astonishing two week aftermath following Casey Anthony’s arrest in crystal clear chronological detail. 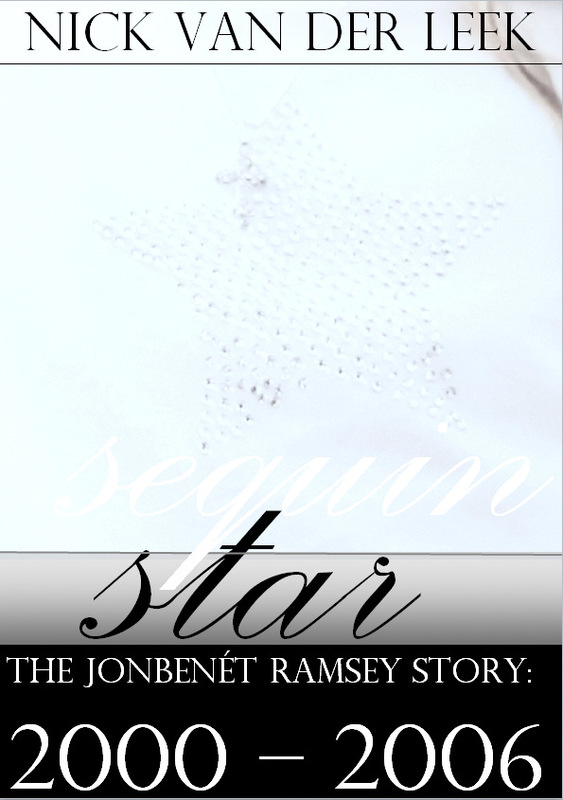 Available now exclusively on Amazon Kindle Unlimited. Click the image for more details. 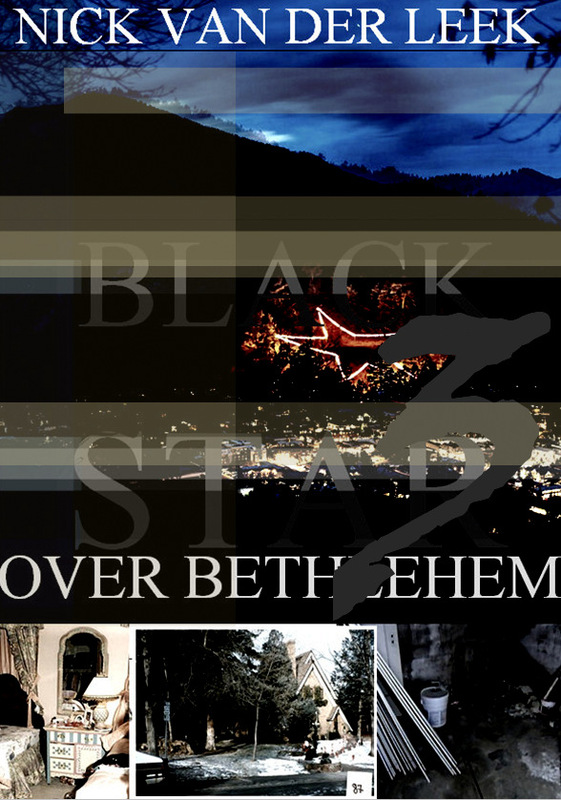 BLACK STAR 3 FOCUSES ON 2011 – 2012 IN THE RAMSEY TIMELINE. 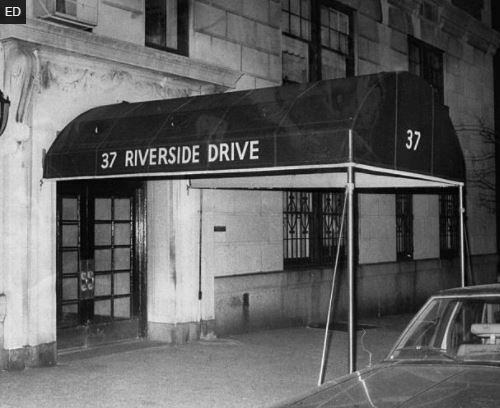 IT ALSO INVESTIGATES WHERE IN THE 15 ROOM MANSION ON 15TH STREET THE CRIME ACTUALLY HAPPENED. 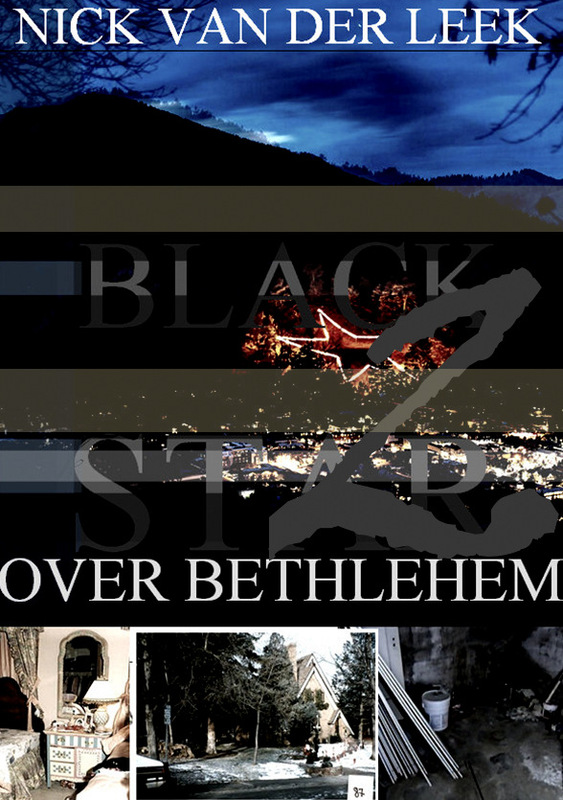 BLACK STAR OVER BETHLEHEM PART 2 PROBES 2009 – 2010 IN THE RAMSEY CANNON. All New! 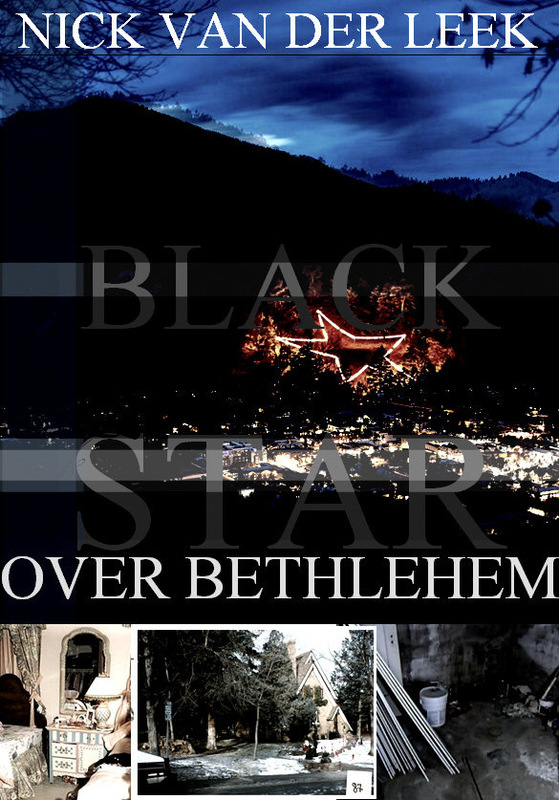 Black Star Over Bethlehem targets the 2007-2008 timeline in the Ramsey archive. All New! 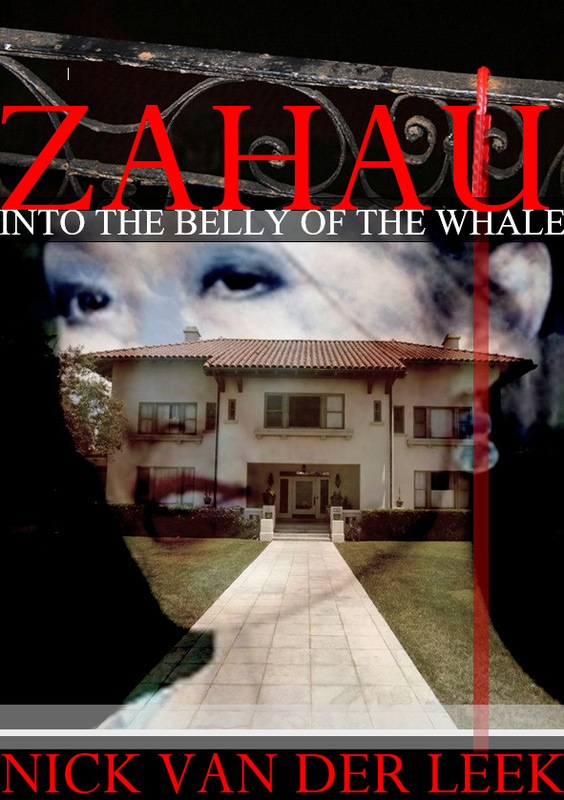 The definitive narrative on the murder of Rebecca Zahau. Available exclusively on Amazon Kindle Unlimited. Click on the image for more information. Available now on Amazon Kindle, a true crime investigation that challenges everything we know about the world’s most famous artist! Just published! Diablo III analyses in detail Day 68 of the Verdict in this Mammoth trial. It’s here! 200 years from now, the world is it at its end, caught in the grip of an ice age. A great Ring of Ice advances upon all living things that remain. It is a world trying to manage its own contraction.